Why not join in to help? 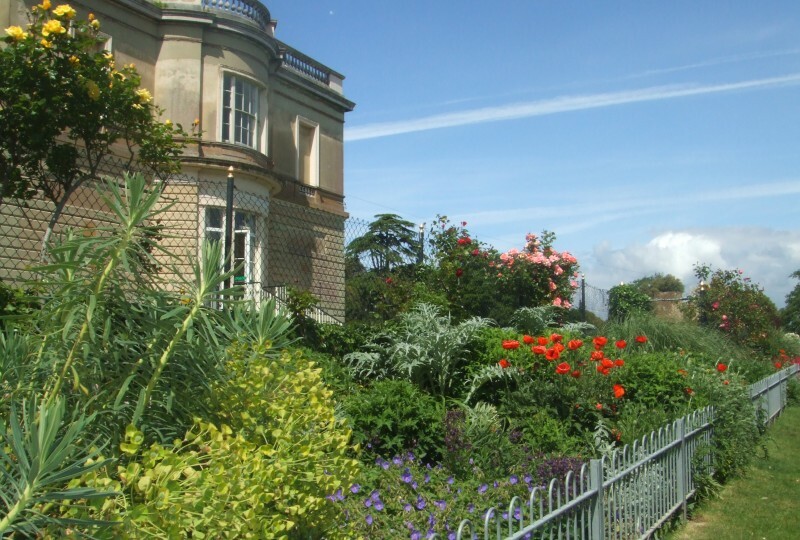 Perched above Cowes with commanding views of the Solent the Park has evolved from the pleasure gardens developed by the Ward family throughout the 19th Century. Ornamental trees reflect the Victorian fashion for botanical and specimen planting. 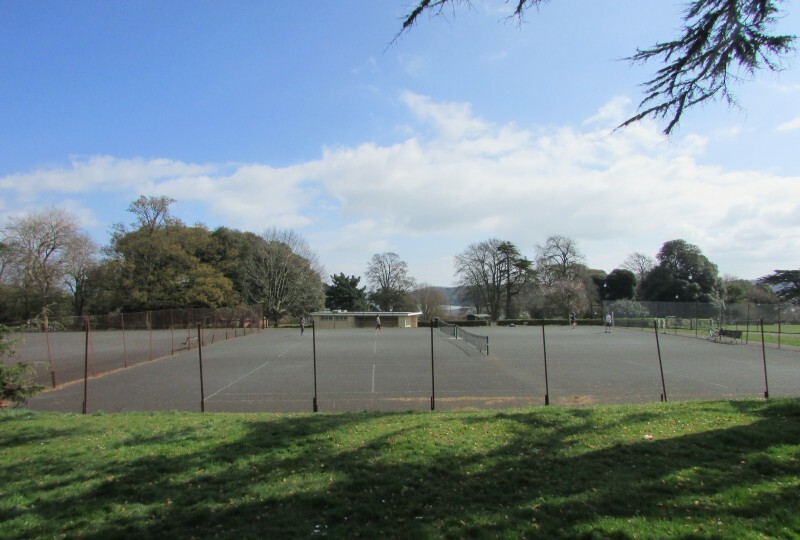 In addition to the network of paths crossing the grounds residents of Cowes can enjoy tennis, bowls and the children’s play area. Well behaved dogs are welcome. 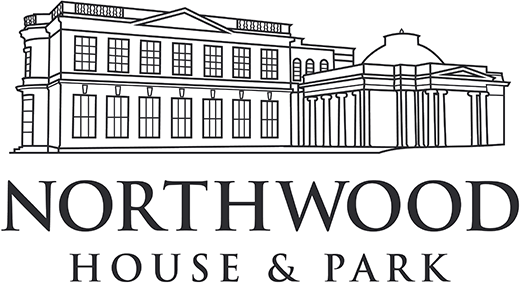 As part of Northwood House Charitable Trust, our 6 tennis courts are run by a team of volunteers, who maintain them and ensure they are available for everyone. The courts are completely free to use. What could be more redolent of Summer than watching a bowling match in the sun or trying your hand at this quintessential British game? 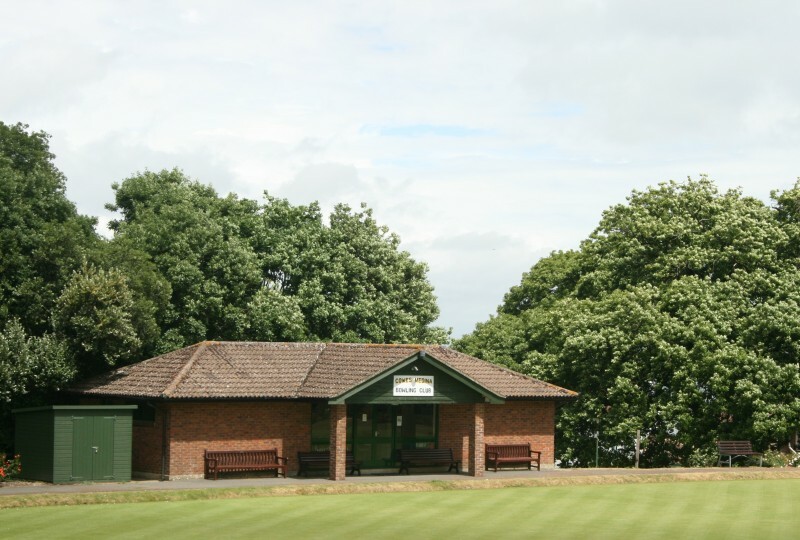 The Cowes Medina Bowling Club hold regular matches on the green, and welcome anyone who wants to give bowls a try. 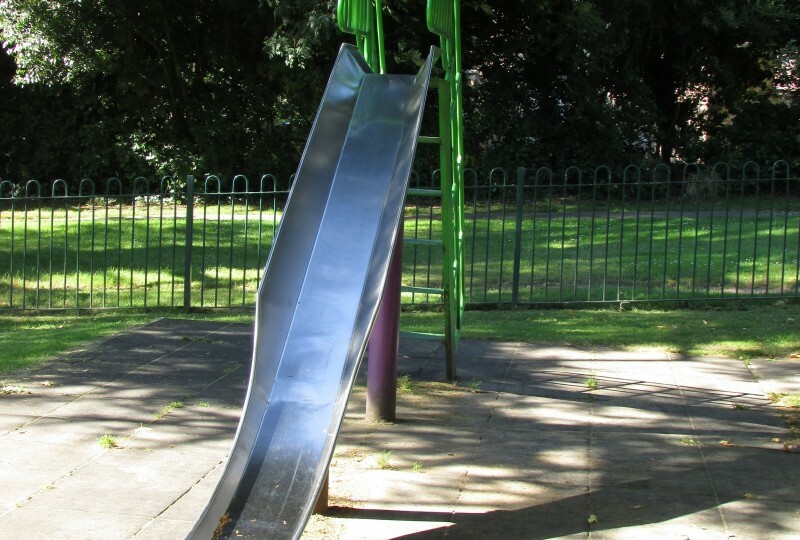 In the northeast corner of the Park a secure play area is available for young children to enjoy, swings, slide and a seesaw on a forgiving rubber surface. All residents and visitors are welcome to use the play area. We request that dogs do not enter the space. There are paved walks suitable for visitors with restricted mobility. Plentiful benches offer resting space to enjoy the view and the flora and fauna. There are public toilets next to the Tennis Courts open during the Summer months between 09:00 and 17:00 daily.